FLV is a video format defined by Adobe Systems. Many online sites, like YouTube, Hulu, take FLV as their default video formats. It is a popular video formats that can be viewed on most operating systems. However, if you take your FLV video to your iPad or iPhone, it can't be read by it. 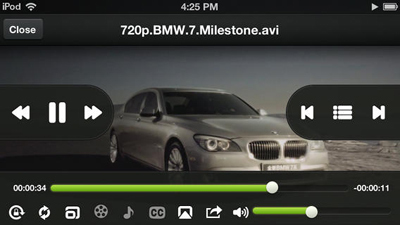 Fortunately, the app store has quite a lot of apps that let you watch FLV video files on iDevices without any issues. 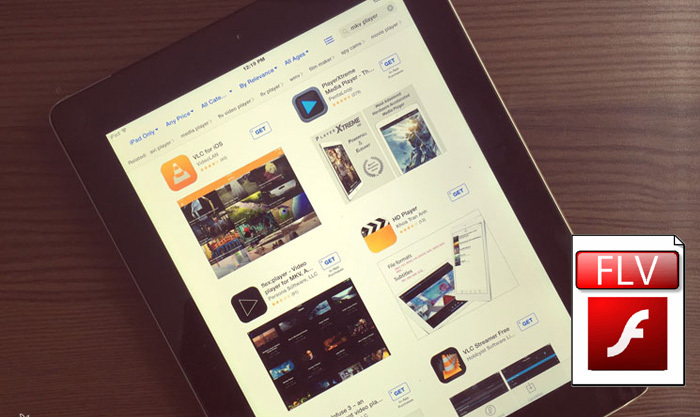 In this article I will show you 5 best FLV video player apps which may bring you the conveniences on playing FLV files with your iOS devices. 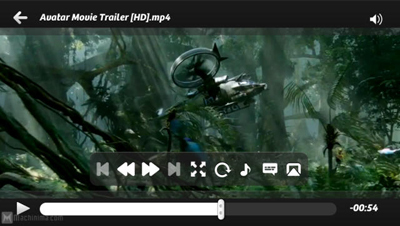 The Flex:player supports videos under key formats including FLV, Xvid, DivX, VOB, WMV, AXI and MKV. Flex:player has many versions in the market with each offering improved performance. That is the sole greatest advantage that succeeding versions of Flex:player have offered to users. It also has a widespread application for iPad/iPhone/iPod. It can stop playing videos abruptly which is a regrettable thing with Flex:player. viPlay Lite is a late video player entrant into the market. It makes it possible for one to play and watch videos using an iPad/iPhone/iPod with no requirements to convert. It is advantageous in that the user can download, stream or play any file format from the server. It's user-friendly even for kids thanks to its unique interfaces. 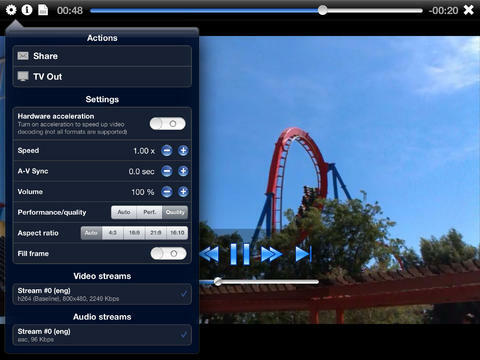 Of course, there many other vidoe players like iSafePlay, Azul Media Player, AVPlayerHD, etc. 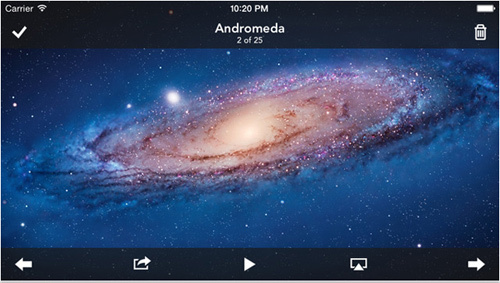 out there that allows you to enjoy FLV videos on your iPad, iPhone or iPod. Just get the one you like. 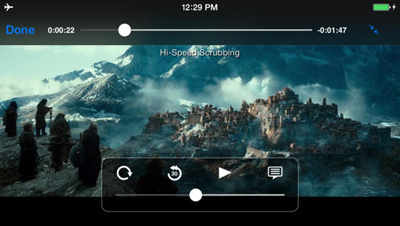 Besides installing third-party video apps, there is another way to play FLV on iDevices. Well, you can have the choice of having your FLV files converted to MOV or MP4 format using the EaseFab Video Converter for Mac. This format is very safe and secure for playing videos over the iPhone since it supports a load of formats. Its conversion speed is very high and its easily transportable device preset makes MOV/MP4 format a good choice for playing FLV with iPad/iPhone/iPod. * Convert FLV to various HD and standard video formats, including MP4, AVI, VOB, 3GP, WMV, etc. * Directly convert FLV to iPhone 6S/6S Plus/6/6 Plus/5S/5C/5/4S, iPad Pro/3/2/mini/air, iPod touch supported format. * Convert FLV videos to audio files if necessary. * It can be compatible will Mac OS X 10.6 and later, Mac OS X 10.14 macOS Mojave included.